Trade shows continue to be a huge driver of revenue for brands selling wholesale, and making the most of your time to sell on the floor is imperative to having a successful show. Liberty Art Fabrics, an international leader in print design and textile innovation based in London, attends 20 trade shows per year and uses Handshake to write orders more quickly, see more customers in a day, and drastically speed up their fulfillment times. Increase their trade show business by 47%. 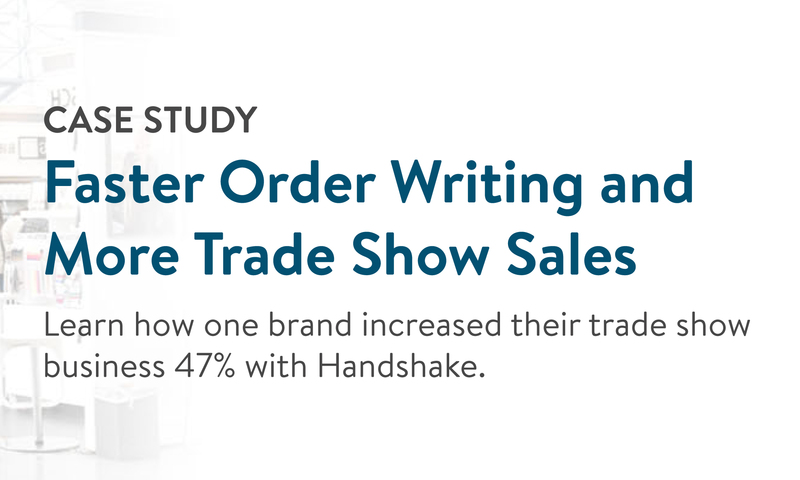 Speed up order writing and see more customers at each show. 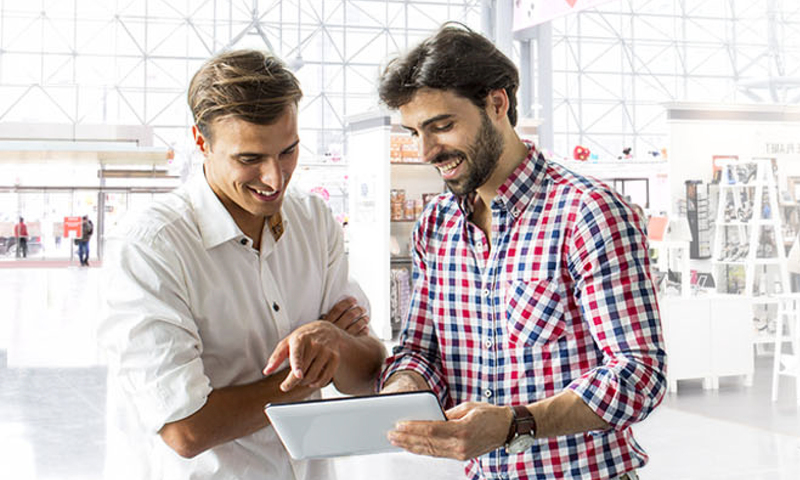 Drastically decrease their order fulfillment times.